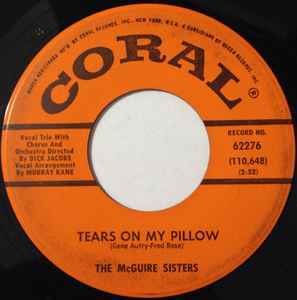 Manufactured By – Coral Records, Inc. This version is the Richmond pressing plant variation and can be differentiated by the ◈ symbol on the labels and by the runout groove information. Likely released in late June of 1961.